We build whatever you want. Во всей красе Ilumen по имени Kalliente представила во время официального спуска на воду в Монако. The series of yachts conceived from the desire to create something truly outstanding. 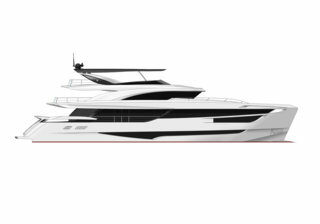 Learn how the Dominator Ilumen sets new standards for yachting according to the Treasuries editors. Learn why Virtual Reality brings a new Dimension to Yacht Design and Construction.